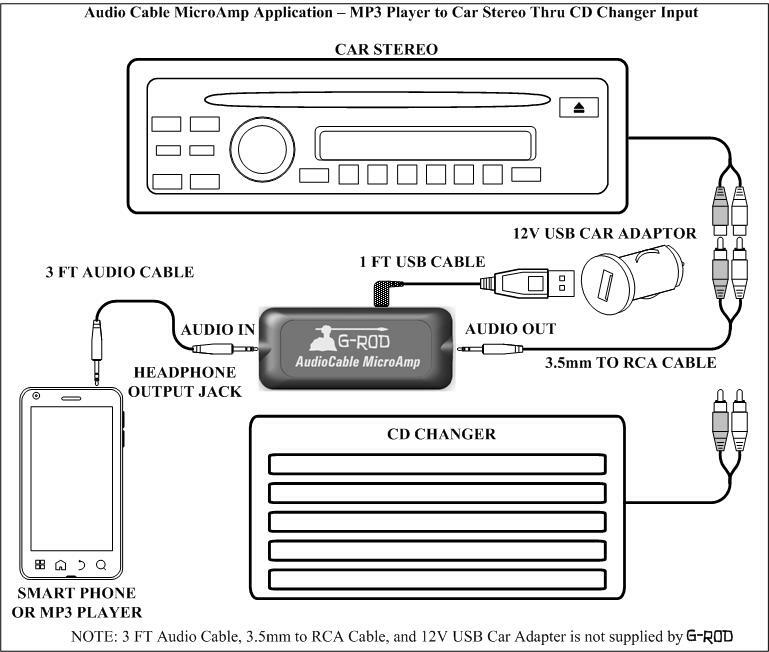 Replacing CD Changer to an Aux input in your car using a G-ROD audio cable microAmp. Trunk CD changers became an option in cars in the early nineties. 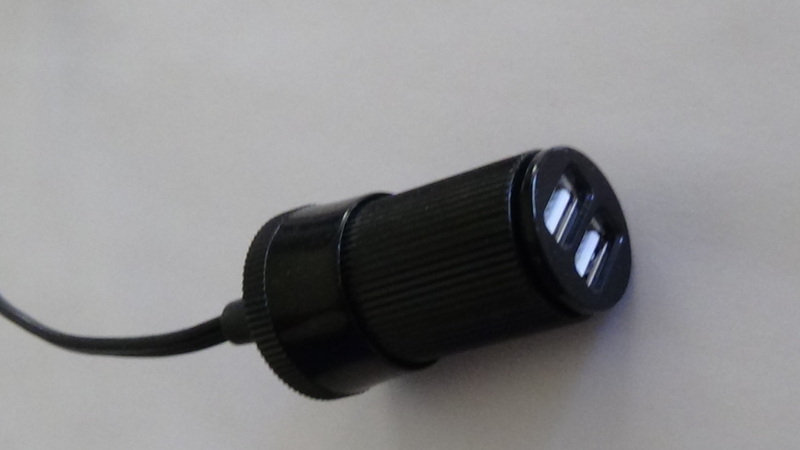 Essentially this is an aux input for your car stereo. If this option was never installed or you are no longer using your CD Changer and would listen to music from your phone or mp3 player there is a solution. http://www.discountcarstereo.com/Blitzsafe/. To really complete the system, install the G-ROD audio cable microAmp. I attached a photo of a way to connect power to the In Line Amp to keep it hidden in Dash. 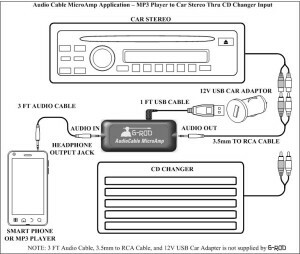 Disconnecting the CD Changer in your car you don’t use any more and connecting you phone through the G-ROD cable amp will give you CD quality sound from your phone or mp3 player. The quality of sound is only as good as the weakest link. Without this inline preamplifier you will have an impedance mismatch greatly reducing the quality of sound from your portable device. Below are actual customer responses who used the G-ROD inline cable preamplifier in their cars. Looking forward to the G-Rod. I drive a 2004 Touareg which I have had since October 2003 the year they were released. I installed an adapter to allow me to connect my Mp3 player to the car stereo, but as you know there is a mismatch of signal level. Was happy enough not to have to listen to radio and ads, but have really missed having good audio quality. I know your device is exactly what I am looking for. I know most of the newer cars have this feature built in now, but I am sure there are a lot of people who would still want your product. I received my G-Rod today and immediately put it to the test. So very happy I found your wonderful product! My stereo now sounds like it should. I knew about the impedance mismatch and have been living with it for years. I was happy just to be listening to my own music and not advertising on the radio. Now I can experience my music instead of just listening to it! Great Product and highly recommended. The MicroAmp arrived today. I have installed it in my application and it works as advertised. I have a 2002 Corvette, which has no factory installed external input to the radio/CD player. I installed an aftermarket device behind the dash which interfaces with the factory head unit through in input that was originally designed to interface with a 6-CD changer that was an option. Basically then, the mp3 player is acting as the CD changer. I am using a Sansa Clip Zip player and it always had to be at maximum volume and the car’s amp had to have the volume turned up quite high to get a satisfactory output. Using the MicroAmp, I am able to balance the mp3 player with the AMFM and the in dash CD player so they all produce the same sound output at the same volume control setting (which was my goal in the first place). The Sansa is running at about 1/2 volume to achieve this result. The sound seems much improved at this level. 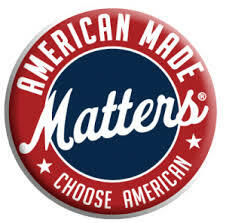 In all, I am very happy with your product and would recommend it to others. Conclusion: If you take listening to your music seriously, this inline cable preamp will get you there.